Check out the February edition of Catch A Cab News! IECS is excited to partner with Crossing All Bridges Learning Center and appear in their February edition of Catch A Cab News! Click Here to view! Check out page 32 of the March/April edition of the IECA Erosion Control Magazine! Click Here to check out our ad on page 32 of the March/April edition of the IECA Erosion Control Magazine! Thank You for 30 Years of Business! IECS would like to thank all of our devoted customers, suppliers and any other people/businesses we have had the pleasure to work with over the past 30 years! Can’t wait to see what the next 30 years has in store for IECS! 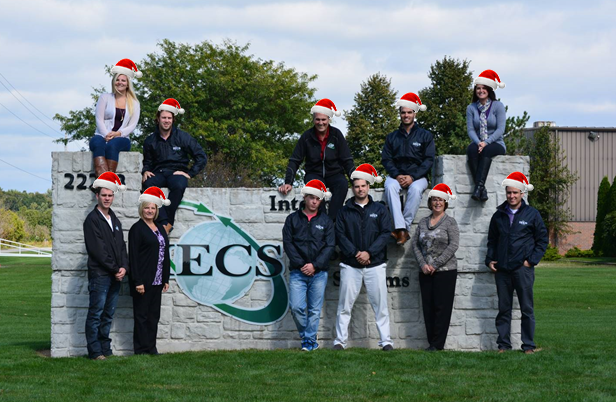 Wishing you a Happy Holiday from the team at IECS! 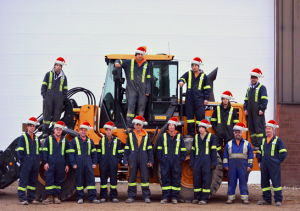 IECS Environmental is looking to hire in Saskatchewan! IECS Environmental Inc. is expanding its sales force and is pursuing a qualified sales professional to fulfill a permanent full time position within the province of Saskatchewan. We deliver engineered soil erosion control solutions developed in daily civil engineering practices. This position requires a highly driven, self-motivated individual who can professionally represent our products and specialized services. It will be noted that the territory is subject to alteration based on the corporate requirements of IECS Environmental. Proficiency in using Microsoft Office applications and contact management software. we would like to thank all interested candidates. Only those nominated for an interview will be contacted no later than Jan 31st, 2015. 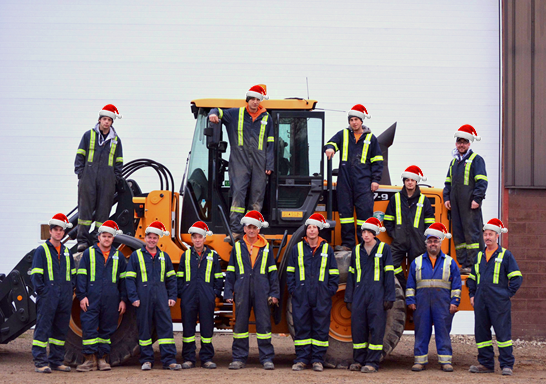 Our sister company is looking to hire in British Columbia! 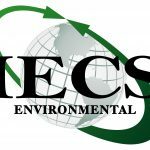 IECS Environmental Inc. is expanding its sales force and is pursuing a qualified sales professional to fulfill a permanent full time position within the province of British Columbia. We deliver engineered soil erosion control solutions developed in daily civil engineering practices. This position requires a highly driven, self-motivated individual who can professionally represent our products and specialized services. It will be noted that the territory is subject to alteration based on the corporate requirements of IECS Environmental. 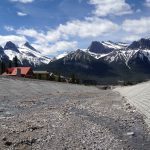 Residents living near Cougar Creek in Canmore Alberta are now protected from future flooding thanks to 45,000 square meters of Cable Concrete®. Cable Concrete® was featured in Maclean’s article called Albert Flood: Then and Now. Click Here to read more! Cable Concrete® Wins an Award! 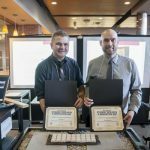 Earlier this year, two students at Fanshawe College participated in the Student Research & Innovation Day. They were presented the People’s Choice Award – The Future of Erosion Control using our articulating concrete block (ACB) product, Cable Concrete®. Click Here to see more. 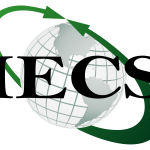 IECS is very excited to announce that we are now servicing Western Canada through our new location in Calgary, Alberta. With the formation of our sister company ‘IECS Environmental Inc.”, we are actively continuing to introduce our proven engineered erosion control solutions to our Western Canadian clients. We have strategically chosen Calgary, Alberta as our western headquarters. As always we will remain mobile and continue to have the ability to produce our required product as close as possible to your project location, ensuring the utmost competitive development rates pertaining to site and location specifics. Feel free to contact Matt McArthur for any information relating to Western Canadian erosion control solutions.